Track up to 8 players at once in real time. Manage jump load to keep athletes healthy throughout the season. VERT club specials are available to learn more just email. • Jump count for injury prevention. • Manage player jump average. • Used by over 200 Colleges and Universities. • Quick and accurate way to test vertical. 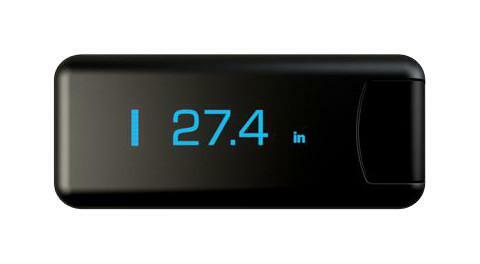 • Quick, accurate testing for combines, tryouts or setting baselines. • Most accurate wearable to measure vertical jump. • Don’t guess how many times your players are jumping. • Manage team jump load. 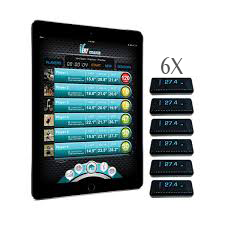 • Leaderboard feature for motivation and for jump load analysis. ✓ 8 VERT Classic, 8 VERT clips, 8 VERT belts, 8 VERT chargers, 1 MultiCharger, 1 VERT Coach App Promo Code ($99 value). ✓ 4-6 Hours of use per unit.